To many people, interior decoration is one of the upcoming trends that have with it a lot of advantages. Do you feel like your house or office is missing something? A classy brown and white carpet is an affordable and a simple solution for you. The decoration and the environment that you live in must be taken care of to the maximum. Placing a brown and white carpet in your house or office does not only add beauty but also an executive touch. The classy brown and white carpets can also be used along the corridors. A unique wall to wall carpet can make the difference in your house when it comes to adding beauty in your house or office. The placement of this wall to wall carpet is perfect for cold floors. 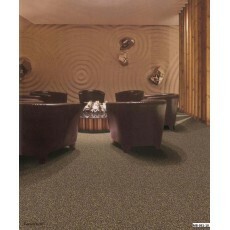 Looking for a reliable wall to wall carpet selling shop in Kenya? Petcarl-Décor is your one stop shop that you can always visit. There is no need for you to keep looking for products elsewhere, while we have it all under one roof.